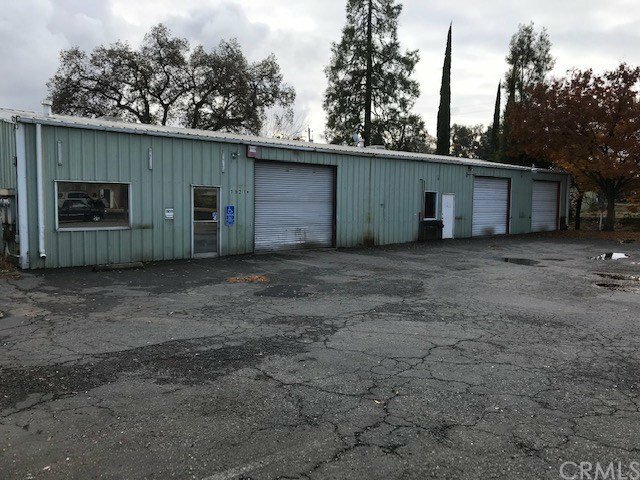 Warehouse space on the corner of Lincoln Street and Grace just a few blocks North of Downtown Oroville. Building is split evenly- 2,000 each and each is metered seperately. Each has their own entry and roll up bay. Think of the possibilities!